Dead or Alive Xtreme 3[a is a sports video game in the Dead or Alive series developed by Team Ninja and published by Koei Tecmo as the second sequel to the beach volleyball spin-off title Dead or Alive Xtreme Beach Volleyball. It was originally released in 2016, under two titles for the two different platforms, as Dead or Alive Xtreme 3: Fortune for PlayStation 4 and as Dead or Alive Xtreme 3: Venus for PlayStation Vita. The game was distributed exclusively in Asian territories, where it does contain an English language option. A PC web browser version called Dead or Alive Xtreme Venus Vacation was released in 2017. 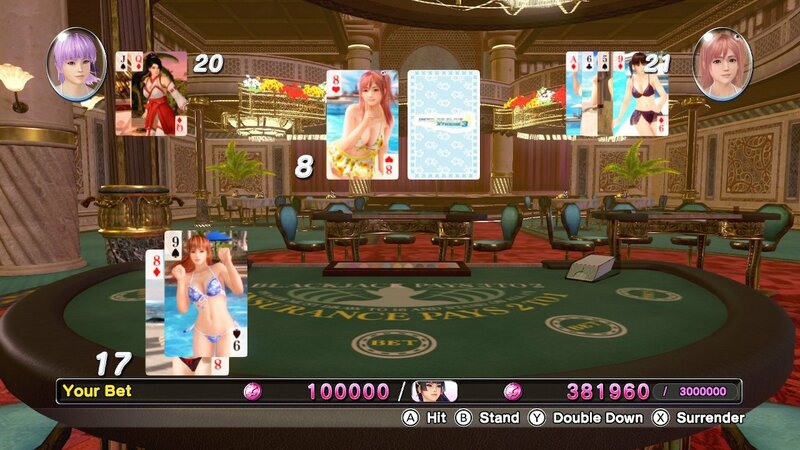 A Nintendo Switch port, entitled Dead or Alive Xtreme 3: Scarlet, is set launch in Japan in 2019.